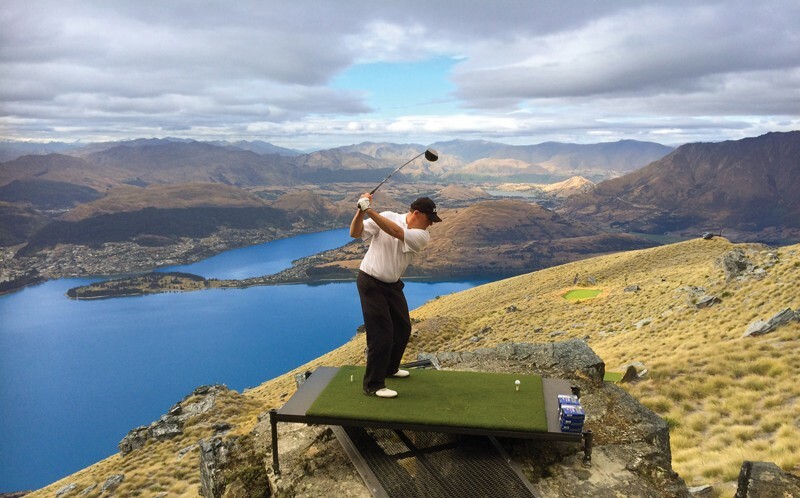 Golf’s most picturesque Par 3 hole sits higher than BEN NEVIS – giving a whole new meaning to a ball’s flight as its only accessible by HELICOPTER. Anybody teeing up at Over The Top Golf is going to need a PGA – Pretty Good Aim – to hit the green 4500ft below. 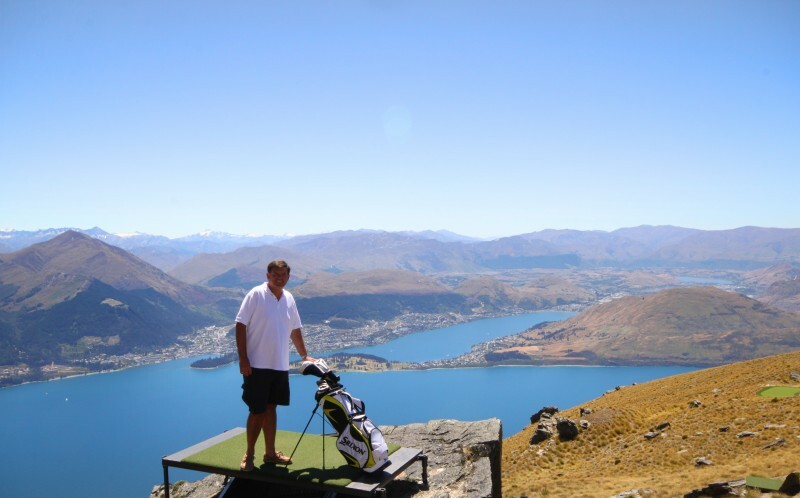 Nestled at 4500ft in New Zealand’s South Alps, the Par 3 is more than three times taller than the Extreme 19th in South Africa at 1300ft. Accessible only by chopper, keen golfers have nothing but a green surrounded by jagged rocks and spiky rough at which to aim. 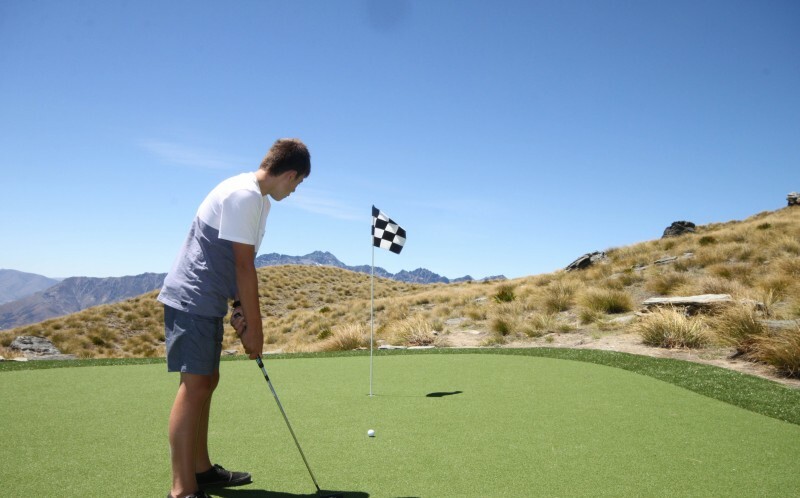 Louisa Patterson, Founder and CEO of Over The Top, said: “We have been driving using eco balls off mountain tops and our guests often suggested a green to aim would be ideal. Watch out for slow play though as even the shortest of the dizzyingly-high tees takes at least 90 minutes to complete. Perched on the side of a steep mountain side, they all have stunning views over Lake Wakatipu and nearby Queenstown. No matter what though, the one off nature of the course requires exceptional rules, including driving off only when the helicopter has behind you and keeping an eye out for prickly mountain flowers. 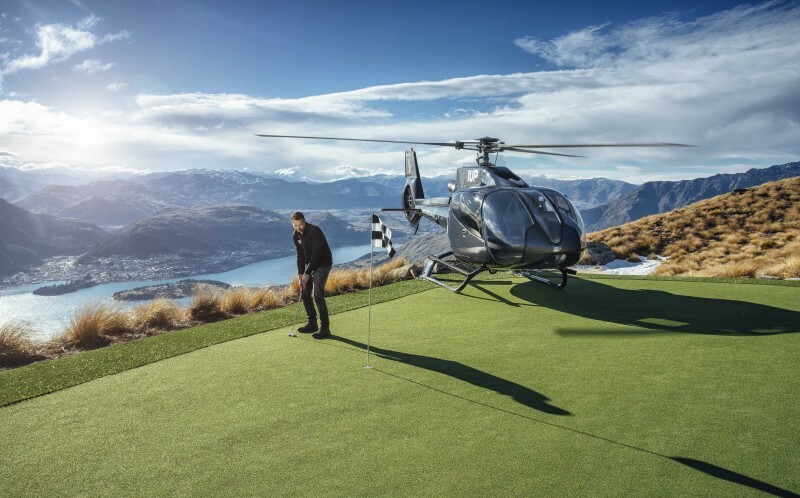 The idea developed from previous experiences offered by Over The Top – a helicopter tour specialist – where passengers could knock eco-balls round. 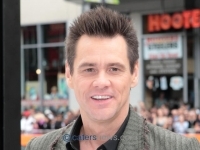 With the help of Golf Warehouse, the turf, sand and platforms were put in place by chopper. 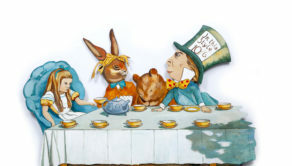 Alice in auction land – Largest collection of alice in wonderland memorabilia auction!